Accusations are flying in courtrooms on both coasts between the founder of Harley Marine Services and its biggest investor, the global investment firm Macquarie. 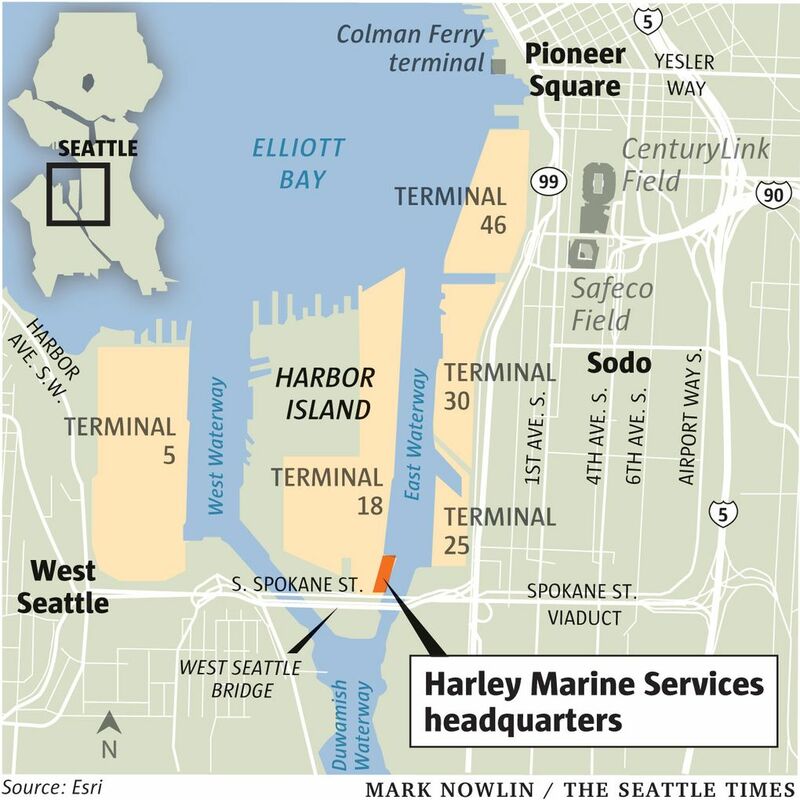 A bare-knuckle legal brawl has erupted on the Seattle waterfront between the founder of Harley Marine Services and its biggest investor, with accusations flying in courtrooms on both coasts about embezzlement, fraud and an attempted boardroom coup. 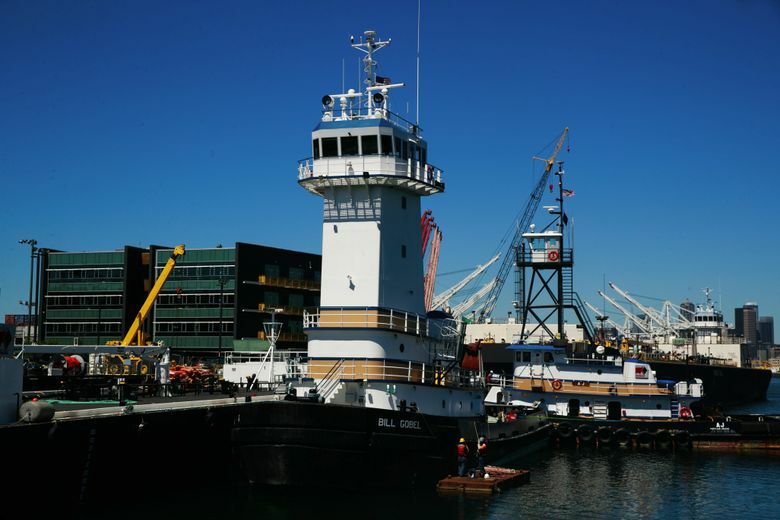 At stake in the battle between Chairman and CEO Harley Franco and the huge Australia-based investment firm Macquarie is control of a tug and barge company with 120 vessels from Alaska to the Gulf Coast and some 800 employees, a third of them here. By one account, it’s a story of how nasty a powerful private equity firm can get when trying to have its way. To hear the other side, it’s about a founder abusing his position to misappropriate corporate funds and prop up his overextended personal finances. The personal drama is amplified by the fact that the company’s chief operating officer Matt Godden, first hired by Franco years ago and groomed as his apparent successor, has turned against him — and this month voted to fire him. The corporate infighting also has rattled the company’s customers and bankers, documents in the case say. Franco founded Harley Marine in 1987 with one tug and one barge and built the Seattle-based company into an operation with $189 million in revenue last year. The company, based on Harbor Island, has a glossy new headquarters that echoes its avowed commitment to high environmental standards. 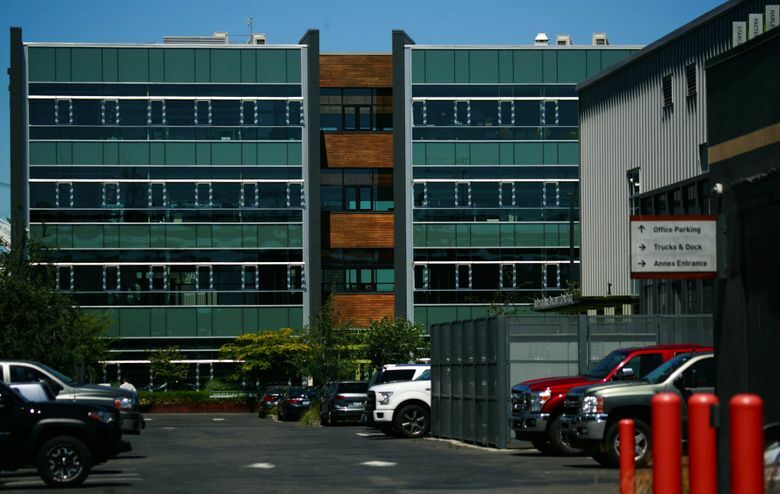 While Franco owns 53 percent, a Macquarie affiliate owns 47 percent thanks to a 2008 investment, according to a King County Superior Court lawsuit he filed July 6 against Macquarie and Godden. The previous day, his suit says, Macquarie had arranged a telephone call in which the only two board members participating — its representative and Godden — voted to fire Franco. Franco’s suit says he and the other board member, his appointee, weren’t notified of the meeting. “Macquarie and Godden have managed to strip me of my life’s work and irreparably harm my reputation and credibility, all based on action taken at a sham board meeting that has no legal effect,” his suit says. It also asserted he “stole from Harley Marine” two marine tow winches worth $1.2 million by including them in a deal involving another personal business. Macquarie withdrew that lawsuit after its directors fired Franco — an action it contends was done according to the company’s bylaws. It has filed a new Delaware suit asking a judge to support its interpretation of those rules. Franco says the allegations are pretexts to force him out of the company. He has denied any improprieties, in both lawsuits, and has also argued that even if any payments were wrongly charged to the company, there are solutions short of terminating him. He claims the turmoil stems from Macquarie’s desire for “a liquidity event” — in other words, selling the company so it could cash out its 10-year-old investment — and from Godden’s unhappiness that he wasn’t promoted to president of the company. Before acting to depose Franco, Macquarie’s lawyers last month sent a “forensic accounting team” to go through Harley Marine’s books. Its lawsuit claims they uncovered “evidence that Franco diverted for his own benefit approximately $2.7 million” in total. Franco claims Macquarie’s team did not interview him or his senior managers to check on those accusations before launching their lawsuit. His countersuit includes affidavits from several company executives insisting there was nothing improper about the transactions Macquarie cites. One indicator of the high stakes involved: Papers in the case show that Harley this spring raised almost $450 million by selling corporate bonds in a private offering. Franco on July 6 won a temporary restraining order in his Seattle lawsuit, declaring he remains president and CEO of Harley Marine, and ordering his access to the company restored. Macquarie plans to fight that ruling. One of its first steps was to ask the King County court to seal certain documents because their disclosure could harm the company. But the upheaval has already damaged Harley Marine, judging by filings in the case.